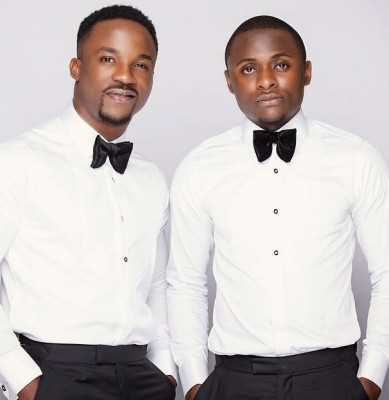 The beef between Ubi Franklin and Iyanya is getting tougher day after day. Ubi Franklin in a statement claimed that he has pictures of all married women Iyanya has slept with. He stated this during an interview with Joey Akan where he spoke about his misunderstanding between him and the popular singer. That You Had Problems In Your Relationship And You Physically Assaulted Her Repeatedly? “So Iyanya started accusing me, of using Tekno to disrespect him. That how would I know that Tekno is about to hire his own driver that he sacked and I allowed that happen? That’s how he turned and said he wants to leave the record label. Every time issues happen he says that I am the one not making them, Tekno, to respect him. I’m like bro, Tekno is a man of his own. Everybody, they are men. And I don’t think any of these guys disrespect you, they respect you. From Selebobo they respect you. They call him “Baba.” They don’t call him by name. Do you understand? They call him Baba. They don’t call him by name. Ask him what happened between him and Tekno and what happened between him and the driver Tekno hired? Do you understand?”.